The society was founded to enable writers to meet, discuss issues of mutual interest and enjoy activities together.Two parties are held each year, at Christmas and in the early summer. In addition to these, a programme of activities is issued each term (See example below).The programme normally consists of a mix of social evenings at members’ homes with drink and light food provided, ‘Topical Suppers’ at a pub, with an after-supper speaker, ‘Cultural Capers’ – trips to National Trust or other interesting properties and a punting picnic in the summer. See the Photo Gallery for some pictures. Many events (which are generally for members only) are free, although a charge is made for the Christmas and summer parties, and members buy their own suppers and any drinks at the pub. Non National Trust Members pay entry fees and people arrange their own transport, although often arranging to share lifts. Group rates are normally negotiated for theatre tickets. If you are interested in joining, please click here. Caroline Moorehead on A Bold and Dangerous Family: The Rosellis and the Fight Against Mussolini – Blenheim Palace Literary Festival. On the evening of the judging of the actual prize, a panel of Writers in Oxford members will put the case for each of the titles on the shortlist, and the audience have a chance to vote for their winner of the Oxford Man Booker prize. An evening of light-hearted fun for fiction fans! Email brendastones40@hotmail.com if you would like to join the panel, or attend. Oxford author Francesca Kay’s first novel, An Equal Stillness, won the Orange Award for New Writers. Her second novel, The Translation of the Bones, was longlisted for the Orange Prize for Fiction. Her latest novel, The Long Room, explores a mind under pressure and the compelling power of the imagination. Max 12 audience; members only. Email brendastones40@hotmail.com for a place. We are once again collaborating with the Society of Authors for an evening of wine, canapés and good conversation. Again it will be held in Balliol College ‒ and will also include the results of the young members’ writing competition. Numbers limited! Members £10; guests £15 Book online at https://www.eventbrite.co.uk/e/writers-in-oxford-party-2017-tickets-36480611491 Or tel. 020 7373 6642 with credit card details. Or post cheque payable to Society of Authors with code 626 on the back to Society of Authors, 84 Drayton Gardens, London SW10 9SB. 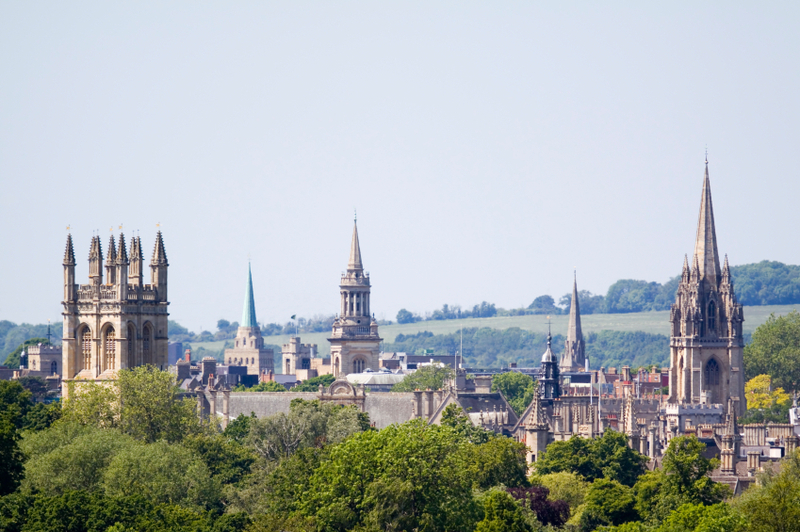 As wages and leisure time increased in this period, so too did public libraries, lectures, concerts and clubs, cinemas and theatres spread through the neighbourhoods of Oxford. This talk describes where and how our forebears spent their free time, and how the middle classes attempted to impose ‘rational recreation’ on their working-class contemporaries, to keep them out of the pub! Members free; guests £5. Email brendastones40@hotmail.com to book a place. We return to this convenient, spacious venue for an excellent Christmas menu provided by the new management: members’ price £20, guests £25, with drinks supplied by Writers in Oxford. Email brendastones40@hotmail.com to book your place.